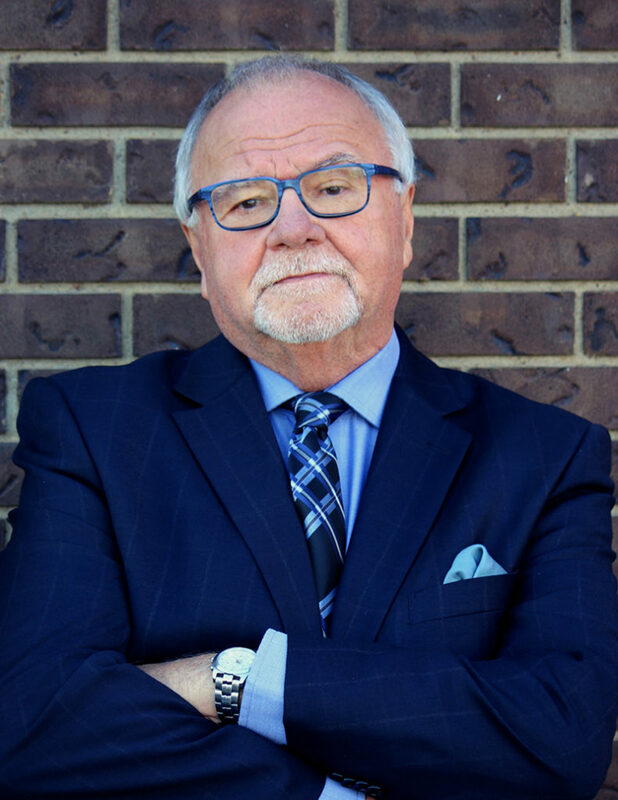 Meet our Lawyer, Gerry Dobko, Q.C. Gerry was born in Edmonton, Alberta and has been a resident of the Peace River Country since 1947. He attended the Grande Prairie High School and graduated from there in 1962. Gerry then continued his education by obtaining a Bachelor of Arts degree at the University of Alberta (1966) before attending law school at the University of Alberta (1970). Gerry was admitted to the Alberta Bar in 1971 and has practiced in Grande Prairie his whole career. In 1990 Gerry received his Queen’s Counsel designation. His areas of practice include real estate, wills and estates, and corporate/commercial law. The community involvement that Gerry has committed himself to has spanned over decades and involves numerous organizations in the Peace Country. He has been the president of the Grande Prairie Golf & Country Club, The Dunes Golf & Winter Club, and Peace River Graduate Associate. Gerry is a past member of the Cool-Aid Society, director of Peace Wapiti Progressive Conservative Association and a member of the Rotary Club of Grande Prairie, Sunrise. Gerry’s personal interests include golfing and wine making. Do you want to book your consultation with Gerry G. Dobko?